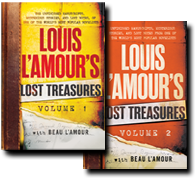 Beau L'Amour takes you on a guided tour through many of the finished and unfinished short stories, unfinished novels, treatments, notes and outlines that his father was never able to publish during his lifetime. These books reveal the unexpected dreams and unrealized aspirations of one of the most prolific writers of the 20th Century. Fate is a Ship ... a tanker west-bound on the eve of WWII. Aboard are thirty-three officers and crew. Thirty-three lives intertwined, by friendship, respect, and a mysterious network of circumstance. Thirty-three lives held separate by fear and prejudice, social class and ambition. A deadly mixture of personalities made all the more explosive by the dangerous nature of their cargo. 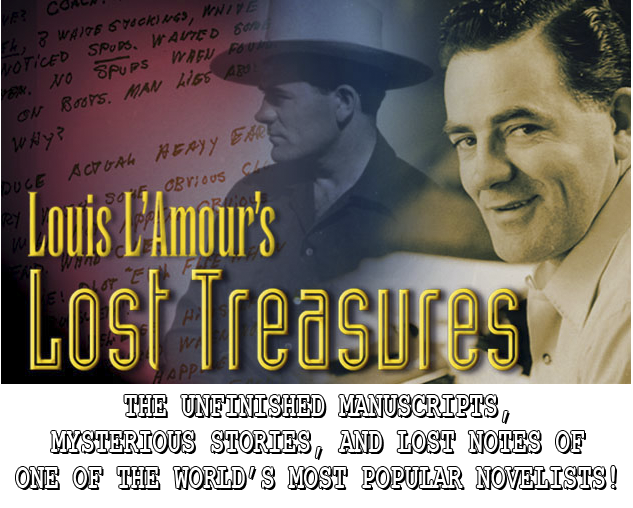 A growing number of Louis’ well known novels and short story collections will now feature Lost Treasures Postscripts by Beau L’Amour. Read the many alternate drafts, notes and journal entries that relate to these long time bestsellers. Each Postscript is a very different journey depending on what materials are available. 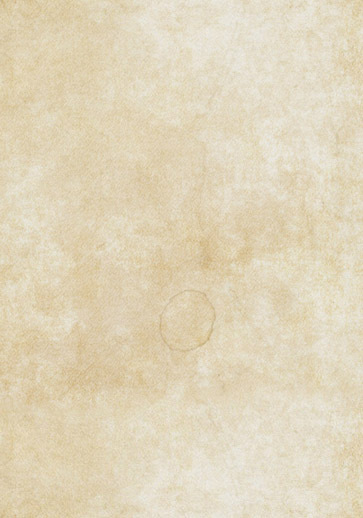 For example, the Lost Treasures Post Script to Last of the Breed will contain early notes on the story, the short story that was discovered to be a missing piece of the novel, the history of the novel's inspiration and creation, and information about unproduced motion picture and comic book versions. 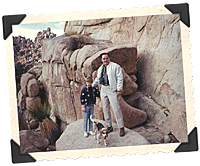 Louis' imagination stretched well beyond the tremendous variety of work that he did produce, from Westerns and Crime Stories, High Adventure and Historical Romance, to stories he planned in Science Fiction, Horror and what can only be called Mystical or Spiritual Adventure. This section of the site features some of Louis’ shorter or more inconclusive story fragments. Material that didn’t make it into the published books. You will also find exclusive photos, scans, video and audio giving you an even deeper look into Louis' life and work. Copyright 2017 Louis L'Amour Enterprises, Inc.